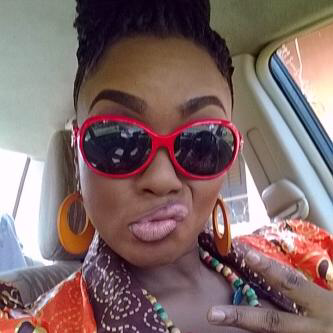 Nollywood actress, Chioma Chukwuka Apotha looks very funny in this photo. Abi she don turn comedian? Her lipstick tho! Lol! Feeling the girl?